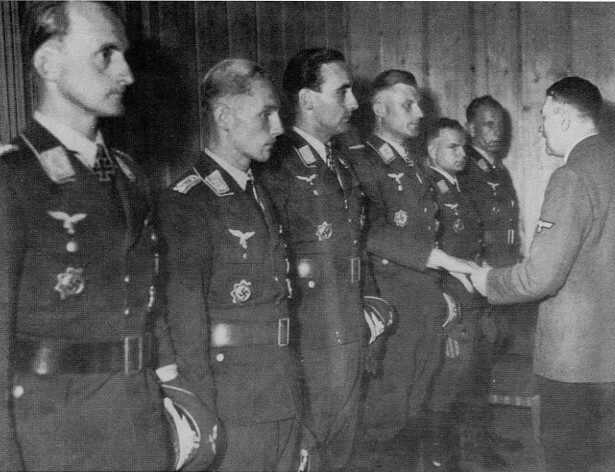 Despite his cavalier attitude and lack of discipline, Hartmann’s training officers realized that he was an immensely talented pilot, and tolerated his behavior. 352 confirmed kills – that’s how many Allied aircraft German flying ace Erich “The Black Devil” Hartmann shot down when he served in the Luftwaffe during the Second World War. This is a record that has never been broken, and due to the nature of modern aerial combat it likely never will be broken. 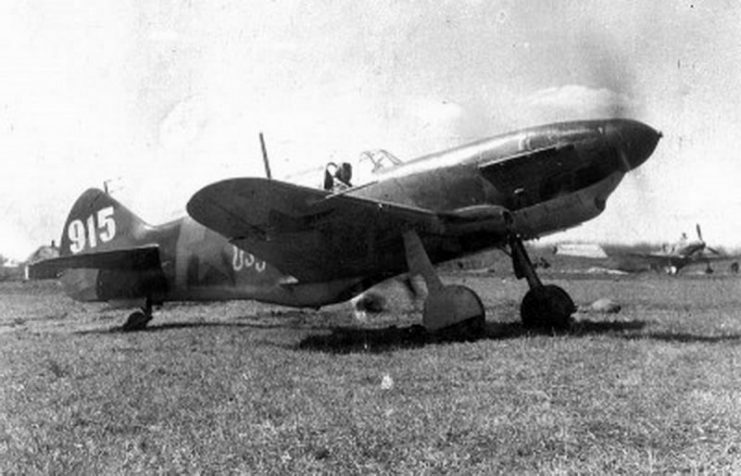 During the final years of the war, Hartmann’s reputation had grown so immense that when many Soviet pilots saw the “Black Devil’s” notorious Messerschmitt Bf 109 approaching they would turn tail and flee instead of engaging him. Stalin placed a 10,000 ruble bounty on his head, an amount exceeded only by the bounties offered for the capture of Hitler himself and the most senior members of the German war command. Hartmann scored his 352nd kill by taking out a Soviet ace days after Germany had officially surrendered, and then spent ten years in a Soviet gulag. 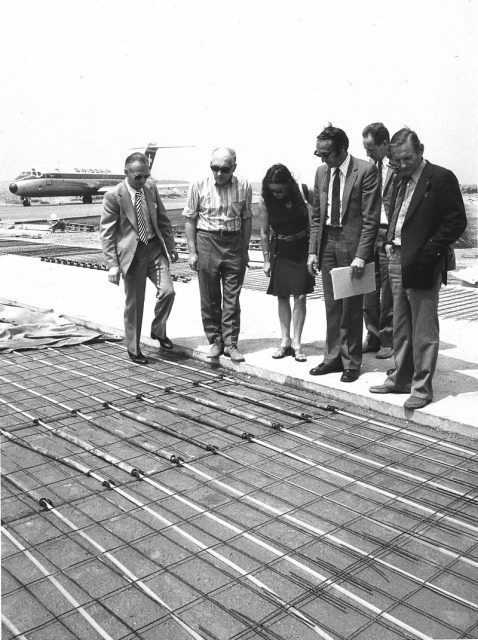 Once freed, however, he returned to Germany and pursued a lifelong career in aviation. 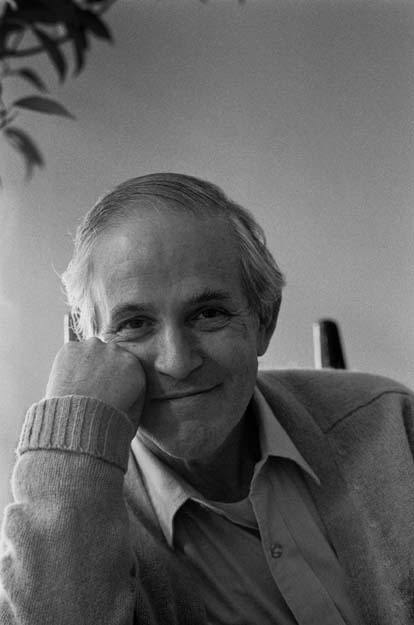 Erich Hartmann, the son of a doctor, was born in 1922 in Weissach in the Weimar Republic, but spent his early childhood in China because his family had moved there to escape the economic recession in Germany. They moved back to Germany when Hartmann was six years old. While it may later have seemed that young Erich Hartmann had been destined to fly, his parents’ hopes throughout his childhood were that he would follow in his father’s footsteps and enter the field of medicine. The family, however, also had an interest in flying, with Hartmann’s mother becoming one of the first female glider pilots in Germany. It was she who taught young Erich to fly. He qualified as a glider pilot at the tender age of fourteen, and became a glider instructor in the Hitler Youth shortly after that. In 1937, he received his pilot’s license. 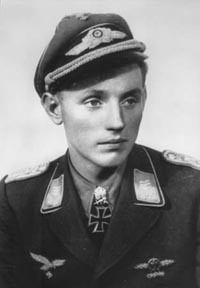 As soon as he graduated from high school in 1940 he enlisted in the Military Training Regiment at Neukuhren, and soon began training for the Luftwaffe. Hartmann was a bit of a free spirit, not one for the strictness of military discipline – not at first, at least, even though he would later become a model airman. He was also distracted due to the fact that he was madly in love with his teenage sweetheart, Ursula Paetsch, with whom he would end up spending the rest of his life. On one occasion, Hartmann’s rebellious streak actually ended up saving his life. 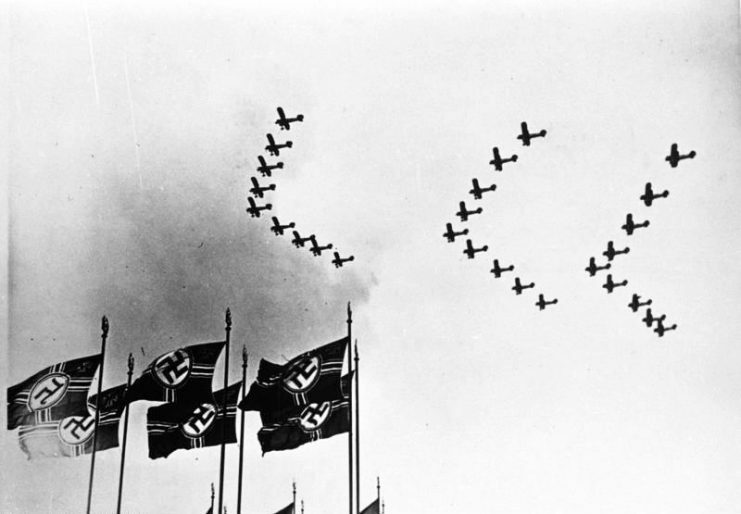 After performing “unauthorized aerial maneuvers” over an airfield – showing off, essentially – he was grounded for a couple of days as punishment. A fellow pilot, who flew the plane Hartmann would have been flying in a training mission during that time, ended up crashing and dying when the plane developed a technical problem. On Hartmann’s first combat mission with Jagdgeschwader 52 on the Eastern Front, not only did he almost get killed, but he also almost got kicked out of the Luftwaffe. Flying as a wingman to a more experienced officer when the German squadron spotted a group of Soviet fighters, Hartmann was so eager to get his first kill that he broke formation and disobeyed orders to get to the enemy. Jagdgeschwader 52 (JG 52) was a German World War II fighter-wing that exclusively used the Messerschmitt Bf 109 throughout the war. Despite his fantastic track record of pinpoint accuracy in training, the heat of actual combat overcame him and he missed all the shots he took at his target, with whom he almost collided. He then found himself surrounded by Soviet airplanes intent on shooting him down. Hartmann escaped by the skin of his teeth, evading the Soviets by ducking his Bf 109 into cloud cover. He almost ran out of fuel and had to land the plane on its belly, destroying it. His commanding officers were furious, but were willing to give him another chance. As punishment, he was grounded for a few days. Despite this initial hiccup, it didn’t take Hartmann long to get his first kill. This happened on November 5th, 1942, when he shot down a Sturmovik IL-2, which were well-armored and difficult to take out. A precision shot to the oil cooler under the plane was what would do it, however, and this was exactly what Hartmann did. However, after making the kill he hit the debris, damaging his own plane again, but he managed to land it and emerged unscathed. Many of Hartmann’s kills ended up being Sturmoviks, which he would take out using this same method. It was the first kill of what was to be the deadliest fighter ace streak in the entire history of aerial combat. 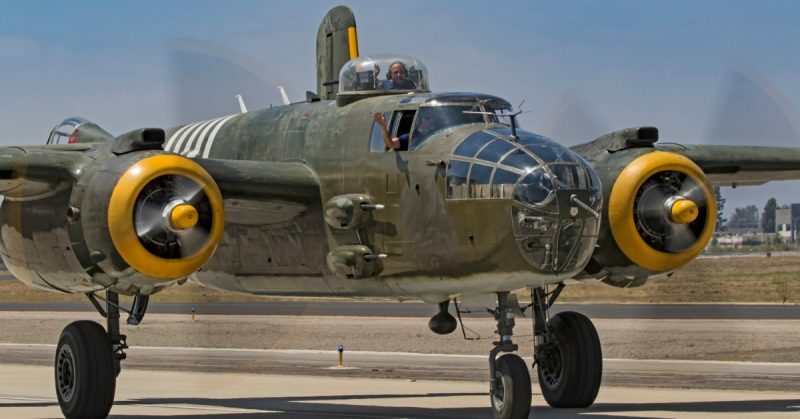 He achieved his second kill three months after that, and soon began to figure out which tactics were most effective for taking out enemy aircraft. Speed and stealth were his modus operandi: he preferred to strike fast, and unexpectedly, and then get out quickly too. A favorite method was to keep the sun behind his Bf 109, rendering him all but invisible (this was in the age before many planes were equipped with radar), and then rapidly descend on the enemy plane at the last minute, getting close enough that “the enemy aircraft filled the windscreen” before blasting it with a burst of accurate fire, after which he would veer away sharply. 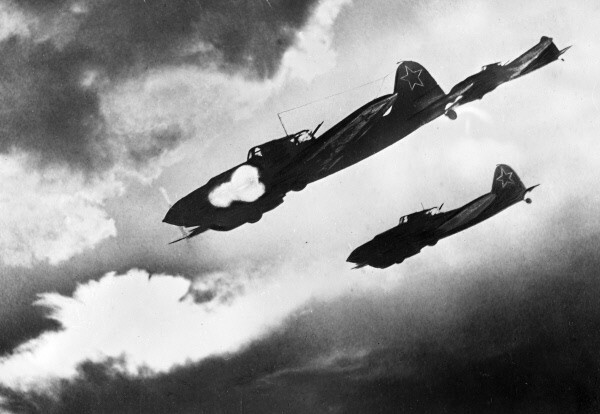 Soviet LaGG-3 fighters were also frequent targets of Hartmann’s, and he never turned down an opportunity to engage in a dogfight with his Soviet counterparts – encounters from which he always walked away as the victor. 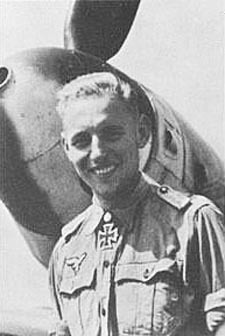 By August 1943, less than a year after he had flown his first combat mission on the Eastern Front, Hartmann had downed an astonishing 50 enemy aircraft. He was briefly taken prisoner by the Soviets at this time, when he had to land his plane behind enemy lines after taking damage from the debris of one of his kills. He faked internal injuries and managed to escape from the Soviet POW camp, and got back to the German lines. By the end of 1943 he had taken out 159 enemy planes and had been awarded the Knight’s Cross, a distinguished decoration for valor. By March 1944 he had surpassed 200 kills, all of them Soviet aircraft. His kill count continued to rise meteorically, rocketing past 200 to 250 and beyond. 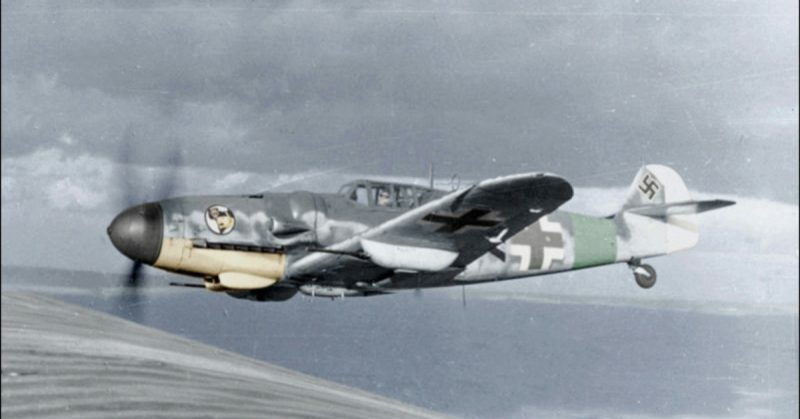 He then became the first Luftwaffe pilot to surpass 300 kills, and by the end of the war he was the only one to ever achieve 350 enemy aircraft shot down. He shot down his final Soviet plane during the German surrender in 1945. A Soviet ace was performing aerial acrobatics for a crowd of Soviet troops below, who had taken the German town of Brunn. Hartmann, using his tried and tested tactic of flying out of the sun, descended from the clouds and took out the Soviet ace in front of the shocked crowd of Soviet troops. 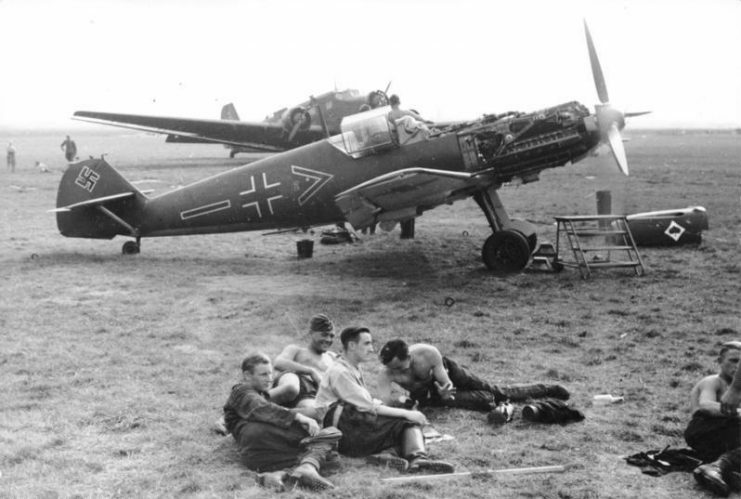 They could only watch helplessly as their comrade crashed and burned, and Hartmann flew away victorious. After the German surrender, Hartmann was captured by Soviet troops and sentenced to 25 years of hard labor in the gulags – Soviet prison camps in which the labor was so grueling and the conditions so horrendous that most prisoners never made it out alive. Hartmann survived ten years of hell in the gulag thanks to his determination to get back to his wife and son. After he was released, Hartmann arrived home to the tragic news that both his son and his father had died while he had been imprisoned. At least, however, he still had his beloved Ursula. 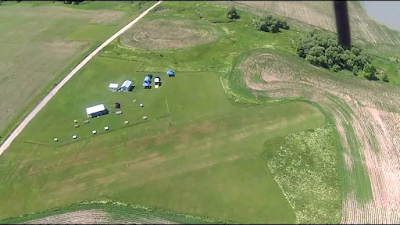 The Dunrobin RC Flyers are located at 3512 Dunrobin Rd, Woodlawn, Ontario, 45 27' 35" N, 76 03' 28" W (at Ottawa's west end).